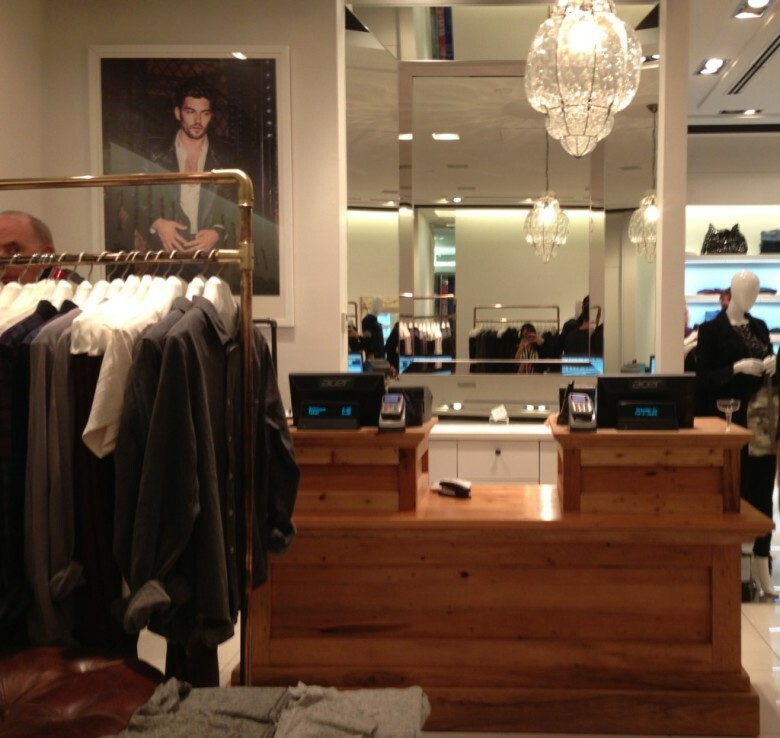 Last week, Joe’s Jeans announced the grand opening of the first Joe’s retail boutique in Canada. Located in the Oakridge Centre in Vancouver, the flagship Canadian location will feature the brand’s signature designer denim line, as well as all the latest lifestyle pieces and accessories for men, women and children. The boutique is the thirty-fifth location for Joe’s. Vancouver-based CurioLogie Development will be working with Joe’s in conjunction with the operation of the store. “Joe’s is an iconic brand and it is exhilarating to help this brand navigate and identify Canada’s premier retail locations to open boutiques,” states Brian Curin, founder and CEO of CurioLogie Development Ltd. The all new 1,500 square-foot Joe’s boutique in Oakridge Centre will showcase the brand’s signature modern, all-white interior juxtaposed against crystal chandeliers and vintage furniture pieces handpicked by Founder and Creative Director, Joe Dahan. The Vancouver location will feature denim and lifestyle collections for men, women and children, along with footwear, jewelry and exclusive handbags made in California. Among the notable Fall 2013 styles are the brand’s new “Tailored by Joe’s” Denim Suit Collection for women featuring tailored jackets and ankle trousers, as well as the new “The Black That Never Fades” Collection featuring an innovative new fabric and wash. Every style in this collection will not fade from its original black shade on day one, regardless of how many times it is washed.